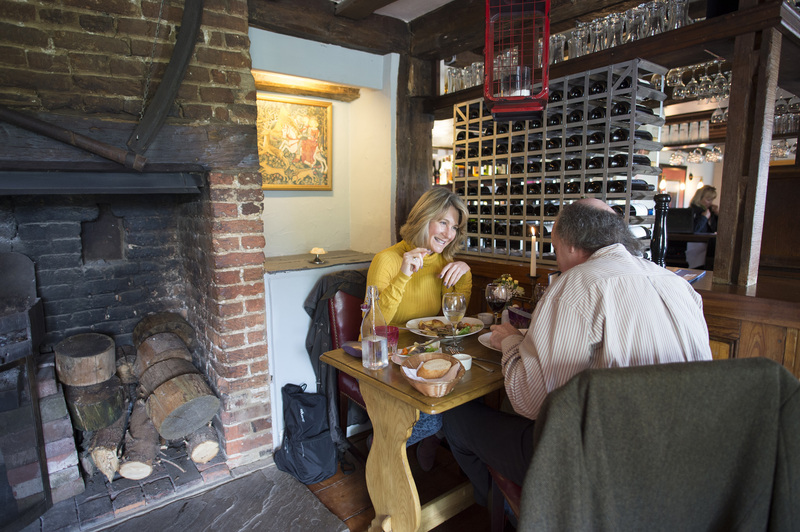 A quintessential country pub, The Carpenter’s Arms serves up fine fare and warm hospitality in the Kent village of Eastling. 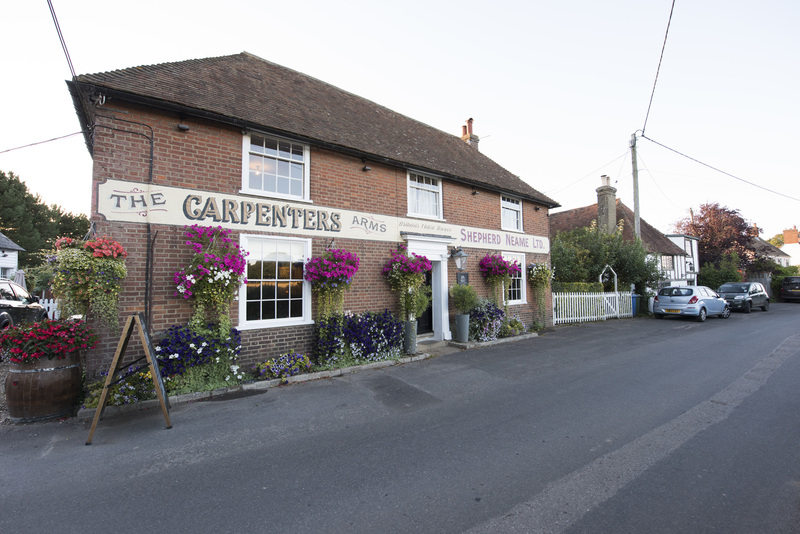 Nestled amid the beautiful countryside of the Kent Downs, The Carpenters Arms is a peaceful place to enjoy food, drink and fresh country air. The pub dates back to the 14th century, and it wears its age with pride. 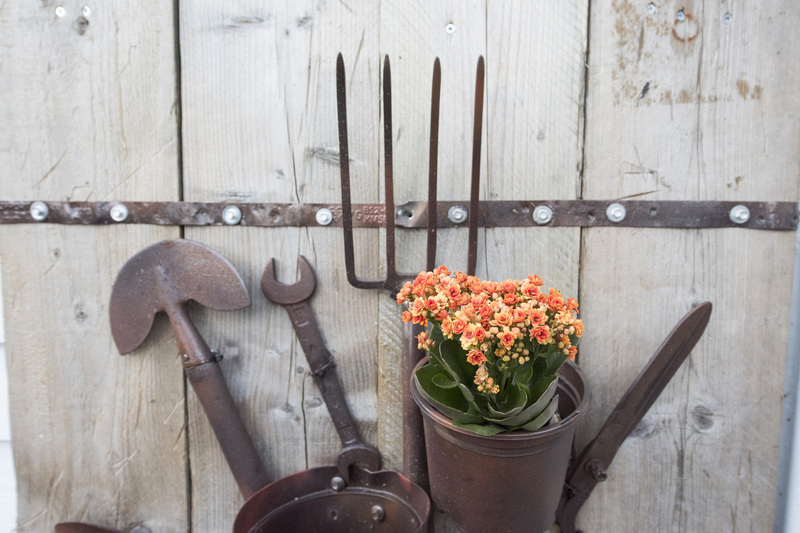 You’ll cross the threshold to authentic oak beams, inglenook fireplaces, and local history lining the walls - with fascinating old photographs of hop-pickers working in local fields. 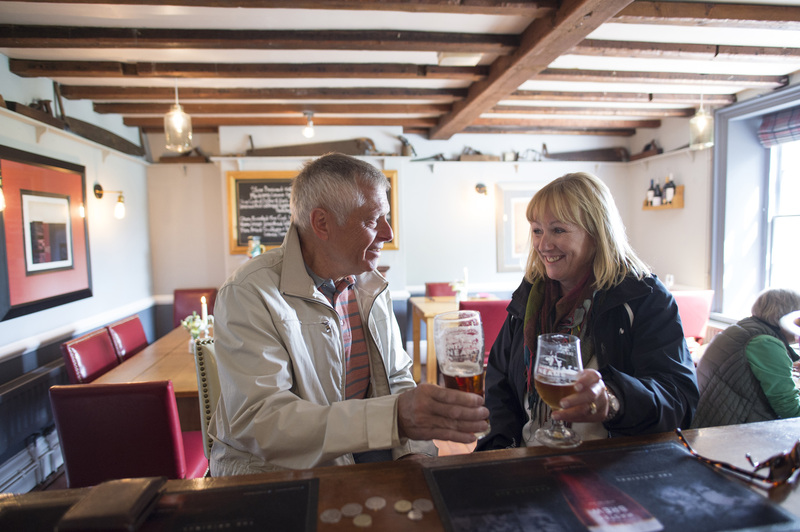 There are local treasures to be found at the bar too - where an excellent selection of Shepherd Neame’s famous ales and lagers await - and in the kitchen, with locally sourced meat the star of the super Sunday roast. The fine food and drink can be enjoyed both inside and out. 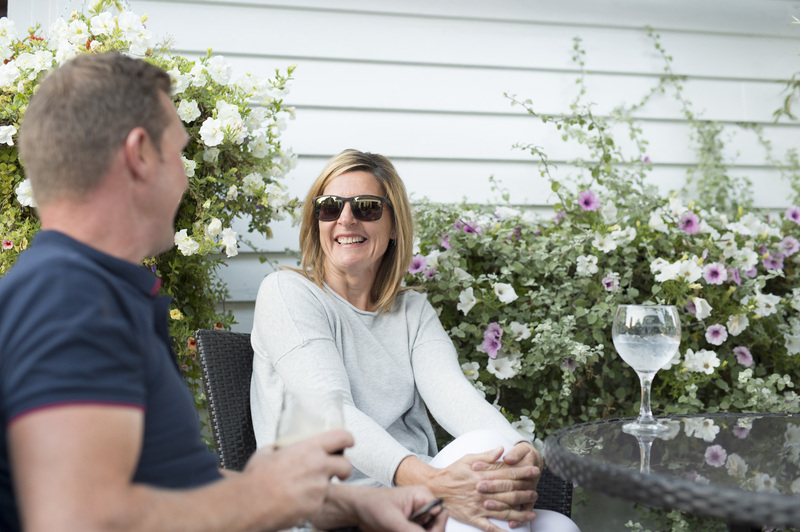 Sink into one of the comfortable leather sofas in the bar, grab a table in the restaurant, or when the British weather obliges, venture out into the lovely patio garden. 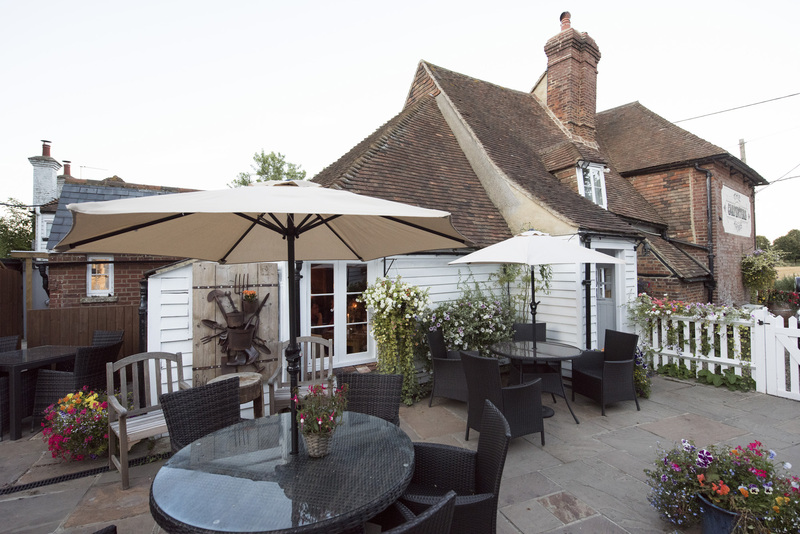 Perfect for those balmy summer days, it’s a small corner of Kent’s ‘great outdoors’ - best enjoyed with an alfresco ale in hand. 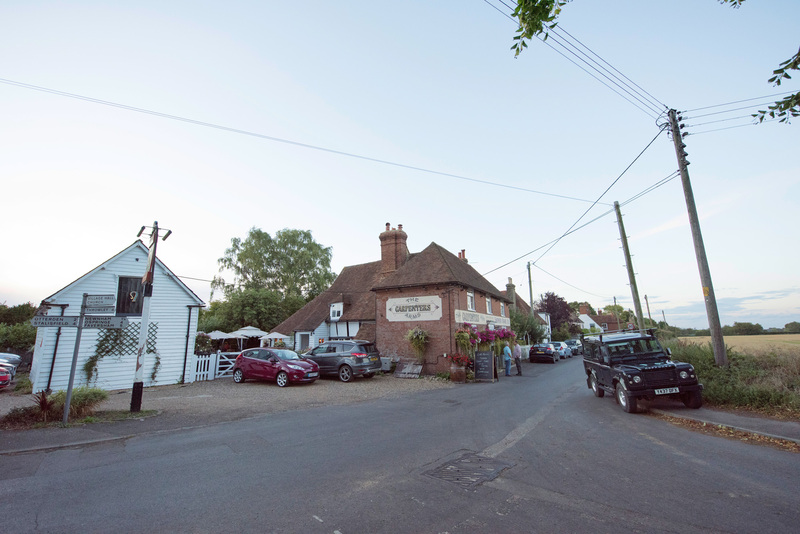 Get the latest updates from the team at The Carpenters Arms by joining our Facebook page. 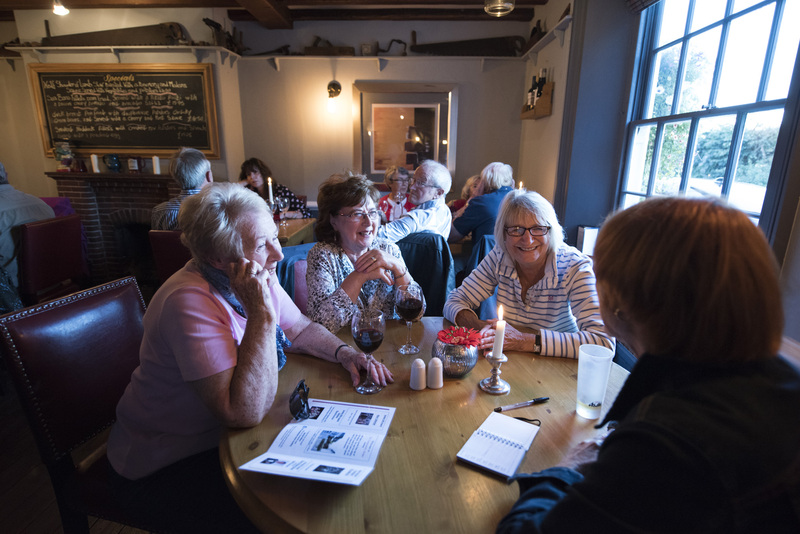 There's something for everyone at The Carpenters Arms, with delicious dishes served six days a week.